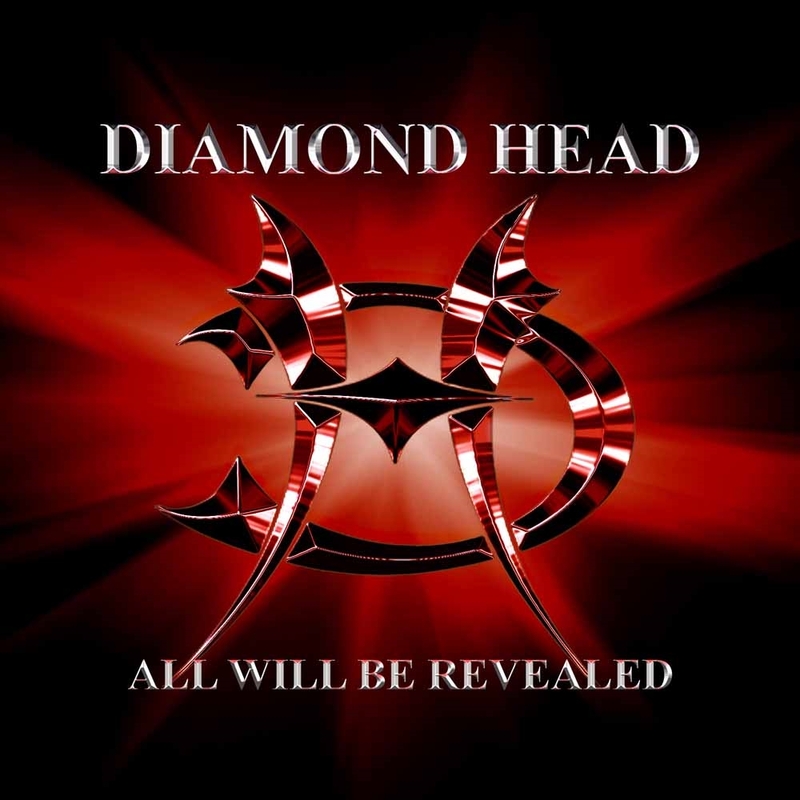 "All Will Be Revealed" is the 2005 comeback album by the British heavy metal band Diamond Head. It was the band's first release since their 2002 Acoustic First Cuts EP and the first studio album since 1993's Death and Progress. This was Diamond Head's first album with new singer Nick Tart. Spite the bands lengthy hiatus they once again prove that they can release a classic heavy metal album!